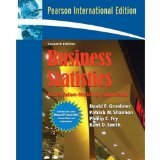 This comprehensive, user-friendly reference explores many descriptive and inferential statistical topics integral to business problem solving and decision making. 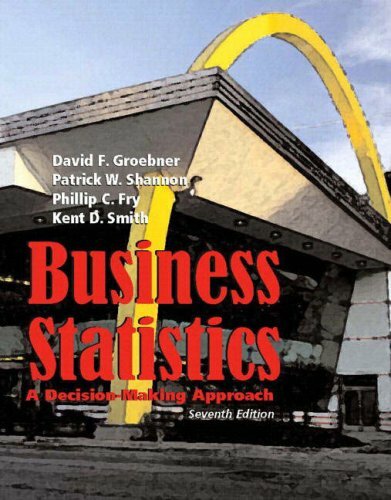 Chapter topics include data collection; graphs, charts, and tables; probability distributions; sampling distributions; estimating population values; hypothesis testing; quality management and statistical process control; linear regression and correlation analysis; model building and multiple regression analysis; and nonparametric statistics. For business professionals involved in data presentations and descriptive analyses.